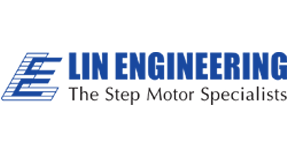 Since Lin Engineering was founded in 1987, it has specialized in the development and manufacturing of high quality, precision stepper motors for many motion control systems. Founder and CEO Ted Lin has 12 patents on stepper motor technology. The company strives to provide customers with high-technology designs and high-quality products. 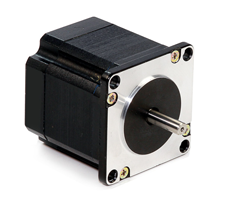 NEMA 23 1.8° stepper motors that provide high torque at low cost. Customizations available include motor windings for optimal performance under your specific operating conditions, various shaft customizations; and customized motor leads and connectors. 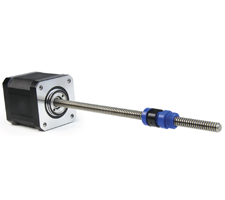 NEMA 17 linear actuators offer configurable motor windings, leadscrews, and nut options.